Last week, we focused on scheduling and talked about how scheduling your marketing gets you results. 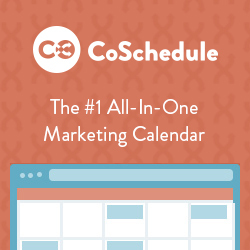 Take a look back to learn a few scheduling tips and tools to grow your business. This week we are turning our attention to ACTION! Get all the details by watching the video or reading the summary below! “If you can’t fly then run, if you can’t run then walk, if you can’t walk then crawl, but whatever you do you have to keep moving forward.” ― Martin Luther King Jr. This is one of my favorite quotes and it reinforces our focus word – ACTION! 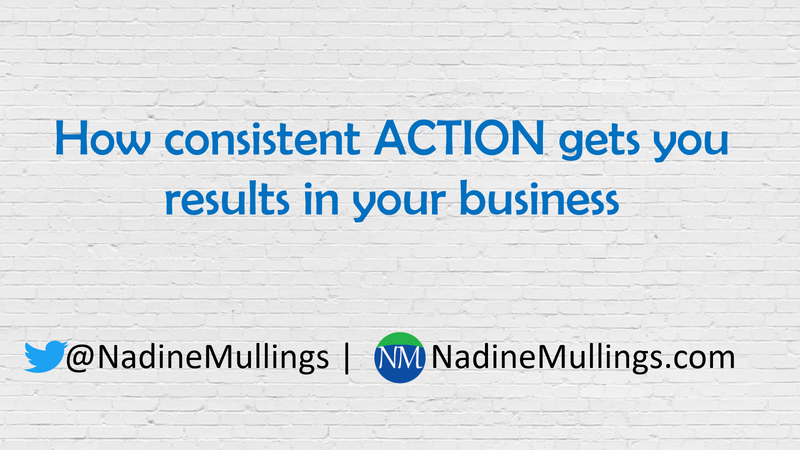 It is important to always be taking action in your business, this can be big or small action. Monthly Activity – what marketing action are you taking in your business every month. Personally, I commit to attending 2-3 networking events monthly. Weekly Activity – what marketing action are you taking on a weekly or bi-weekly basis. Every week I do a Facebook live and every other week I connect with my audience via email or blog efforts. Daily Activity – every single day you should have some type of marketing action for your business. This can be reaching out to your network via social media, phone calls, virtual connection, etc.